Veronique Vienne's wonderful shop offers a wide range of seasonal artificial flowers, plants and trees. I know what you are thinking - "I prefer the real thing", but trust me they look like the real thing but they last. I resisted buying a fake Christmas tree for years, but after having seen Anais's selection of trees (with or without fairy lights) I bought one and have never looked back. 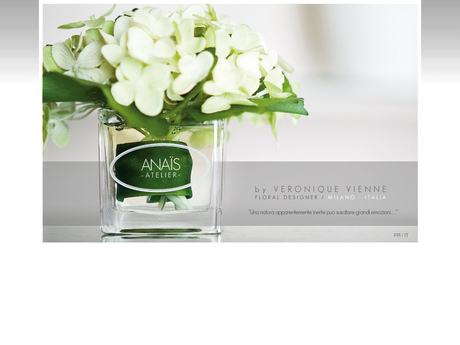 Anais also stocks floral arrangements and candles which make wonderful presents for friends and family.